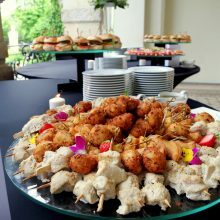 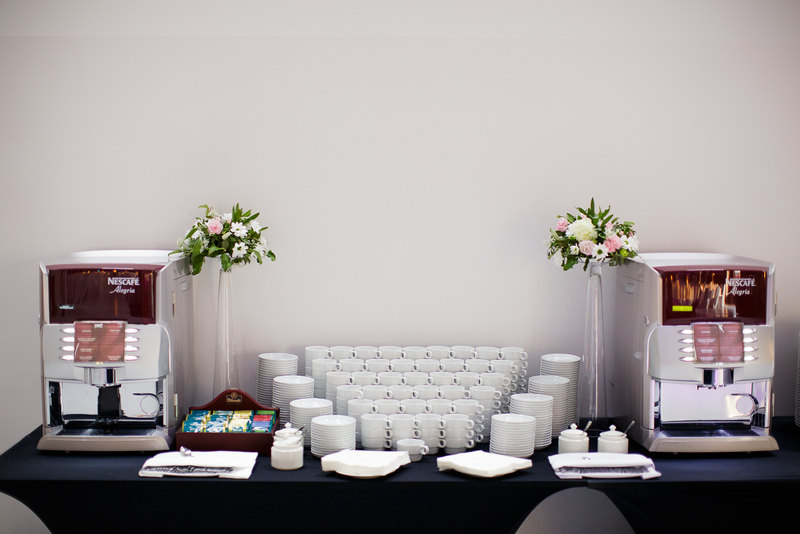 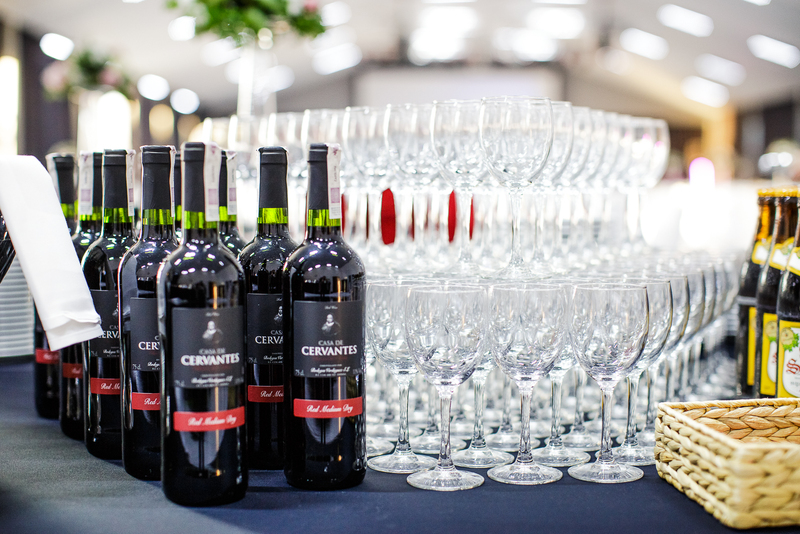 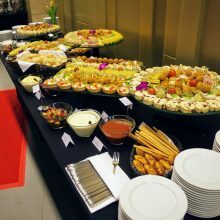 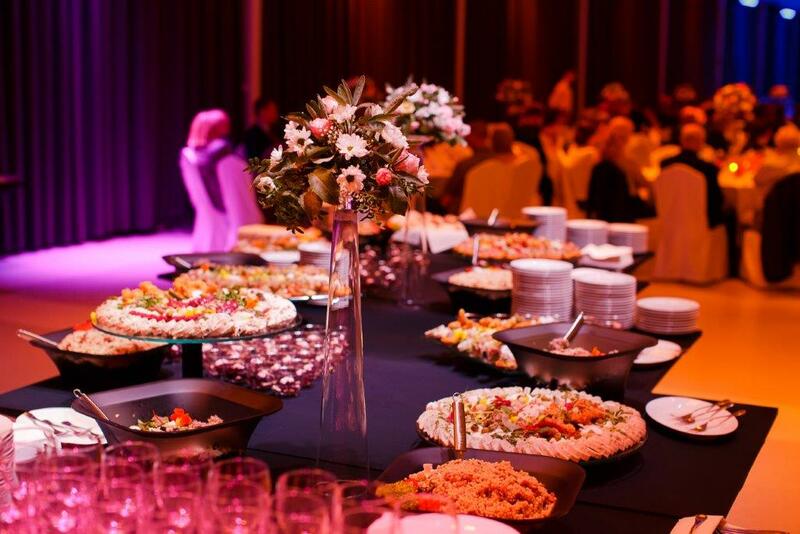 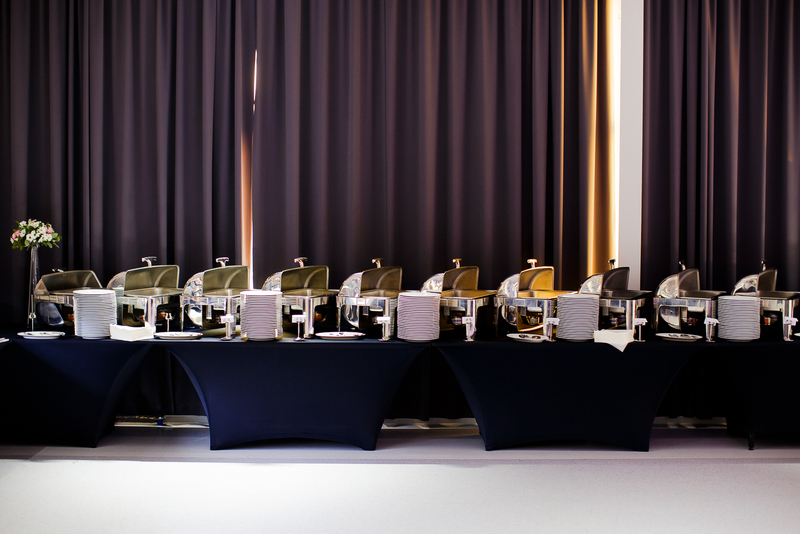 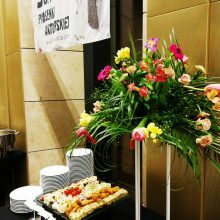 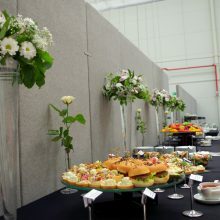 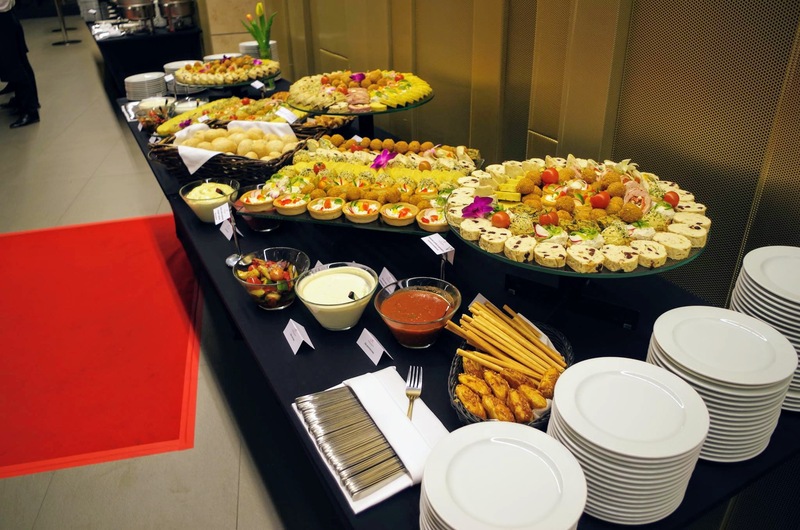 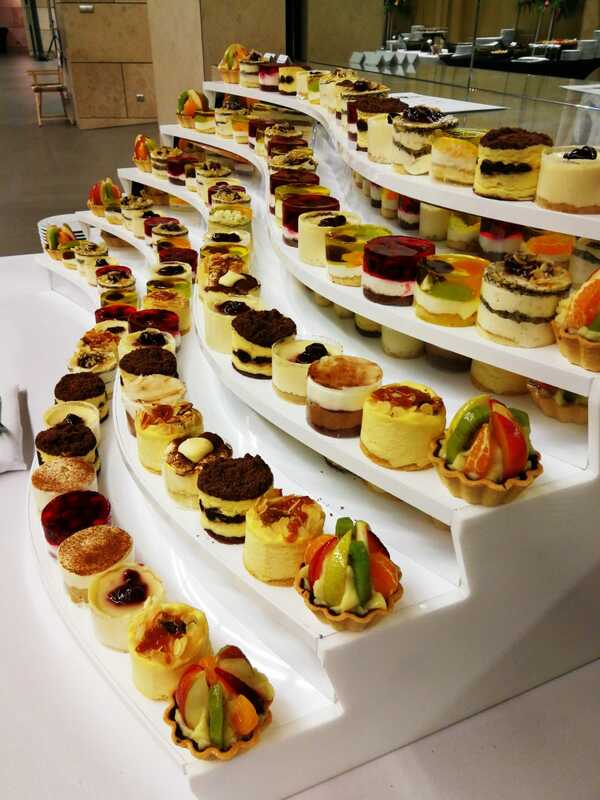 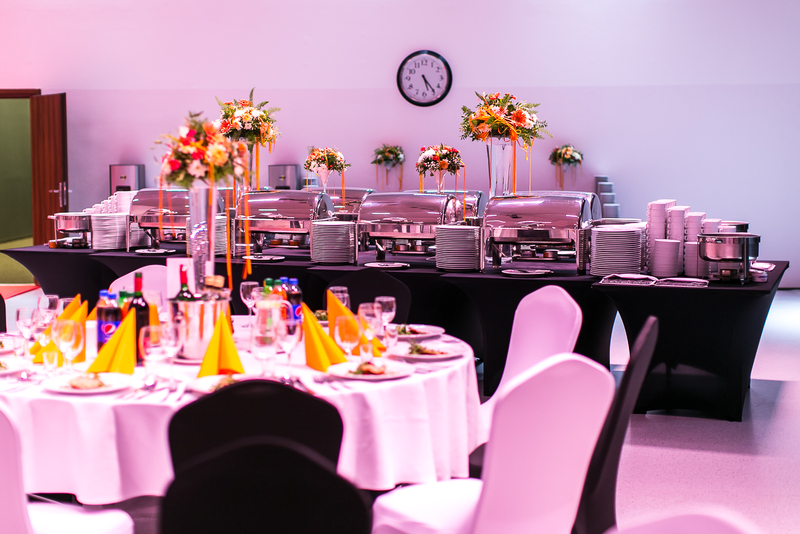 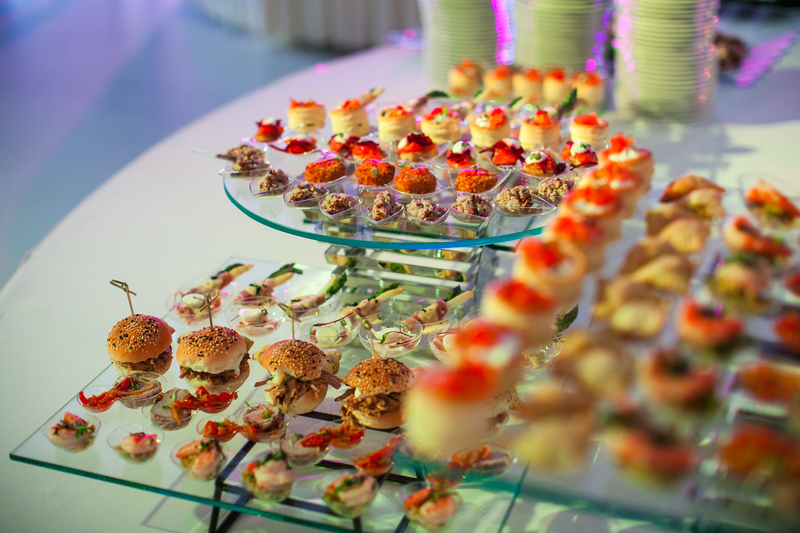 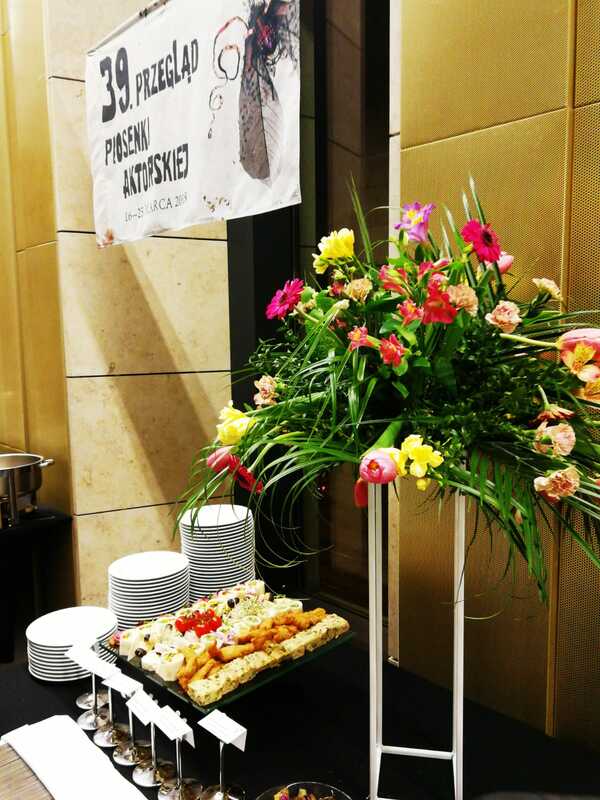 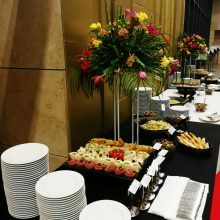 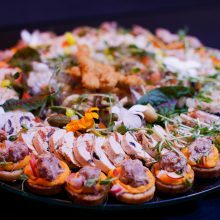 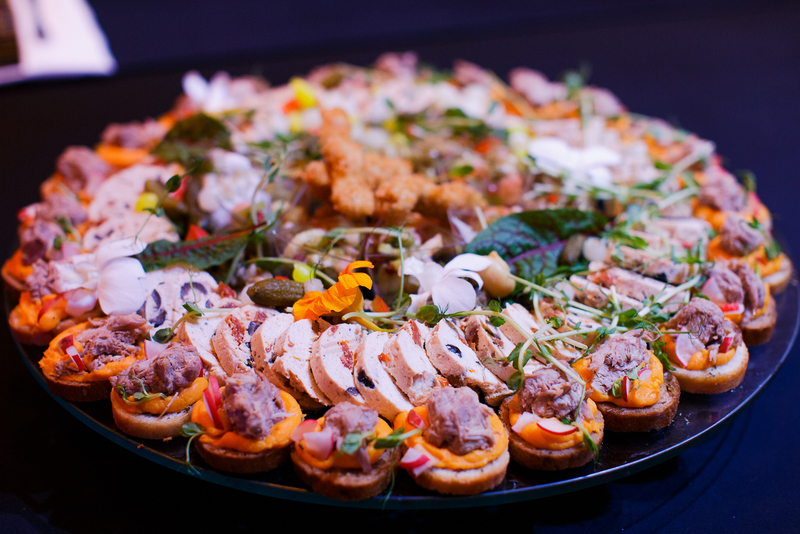 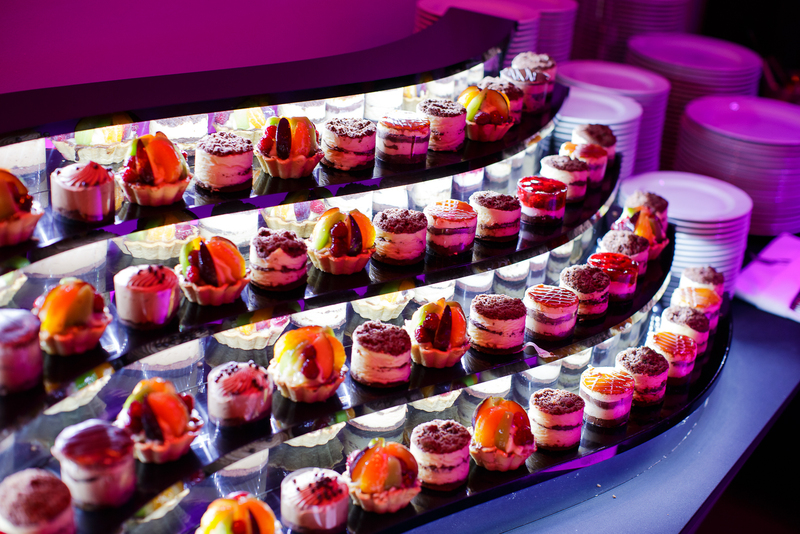 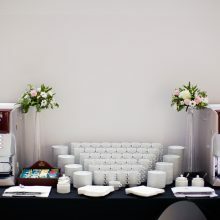 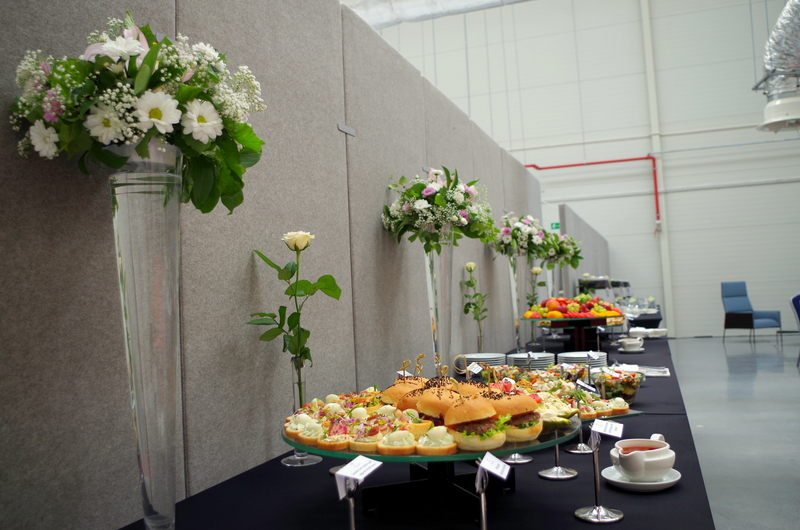 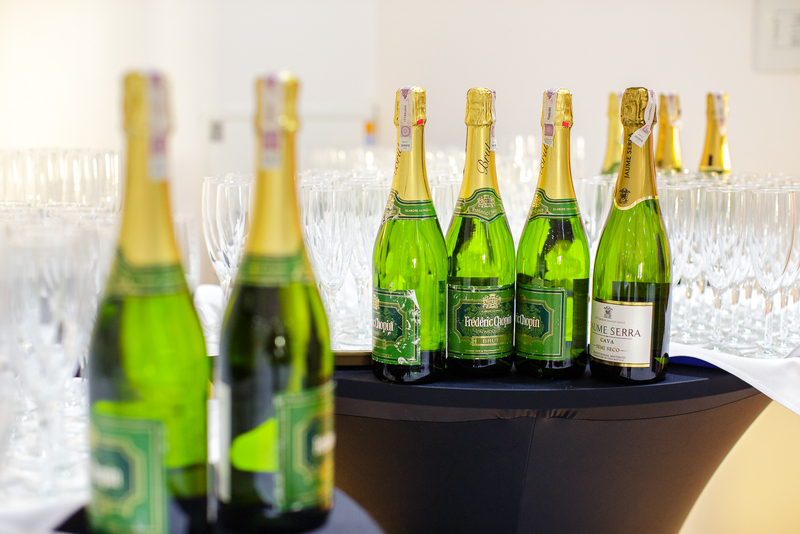 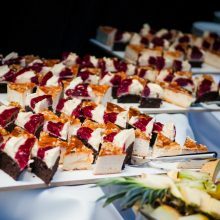 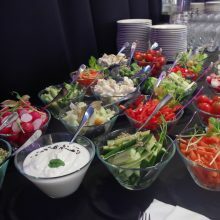 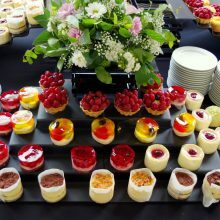 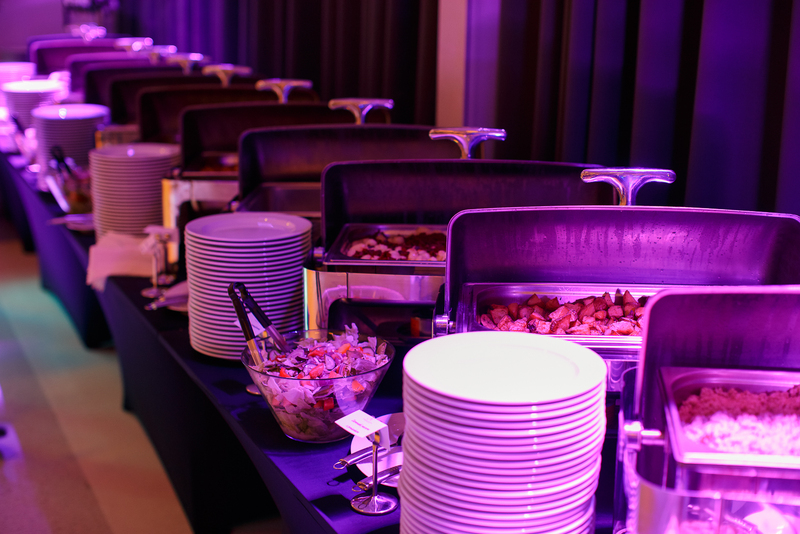 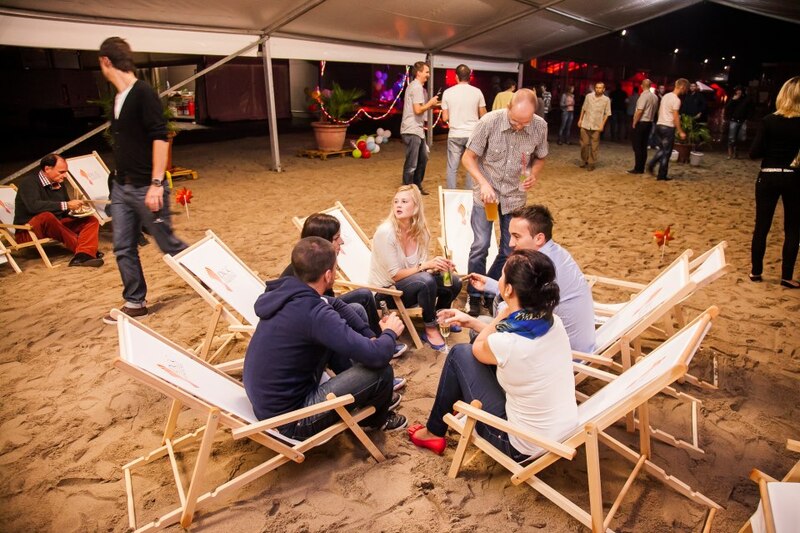 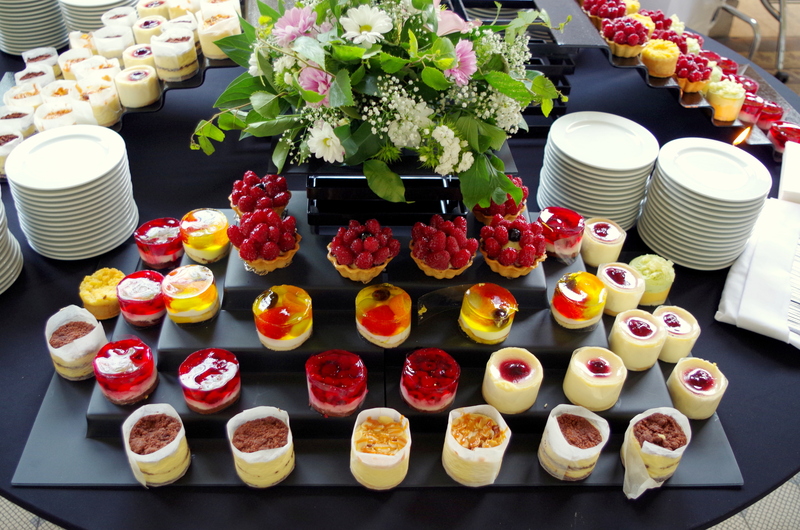 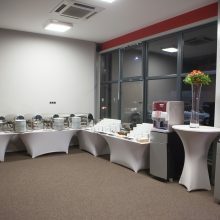 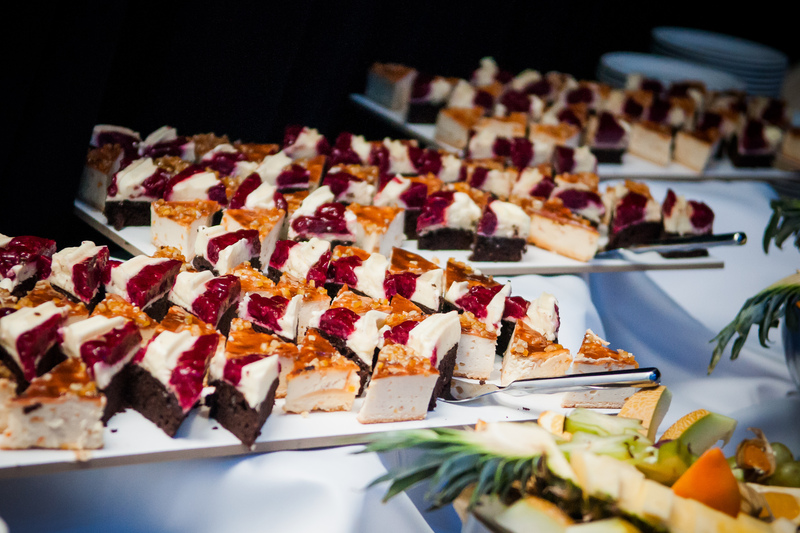 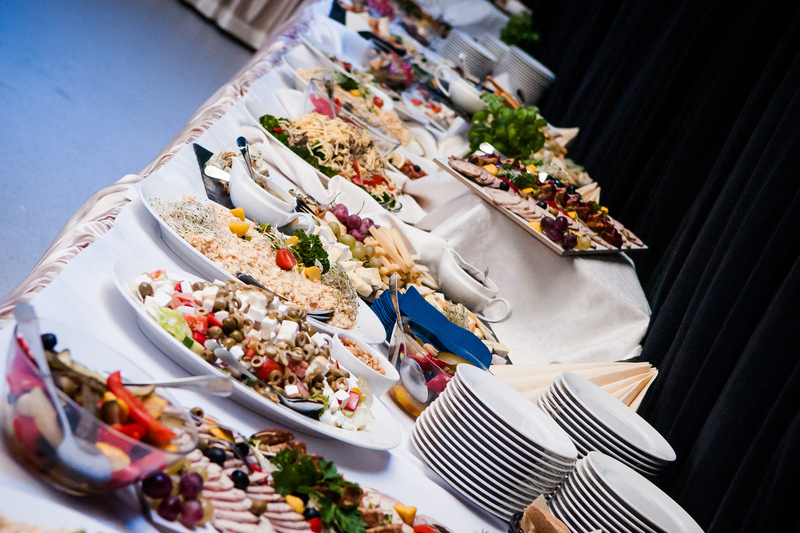 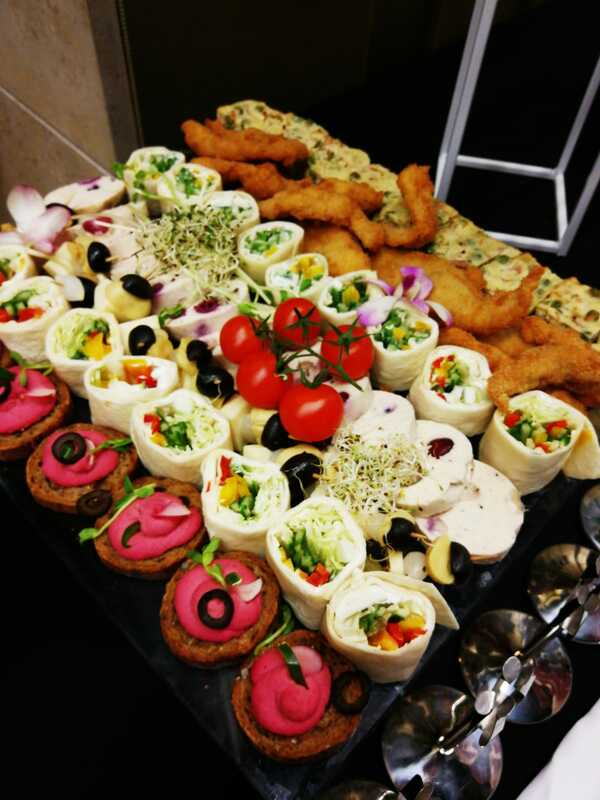 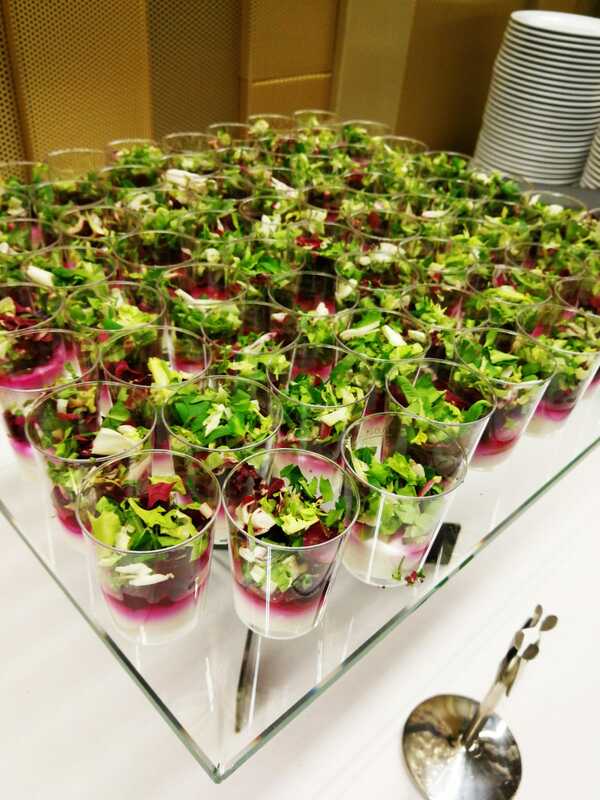 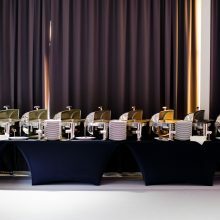 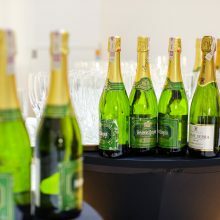 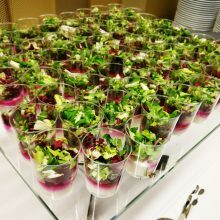 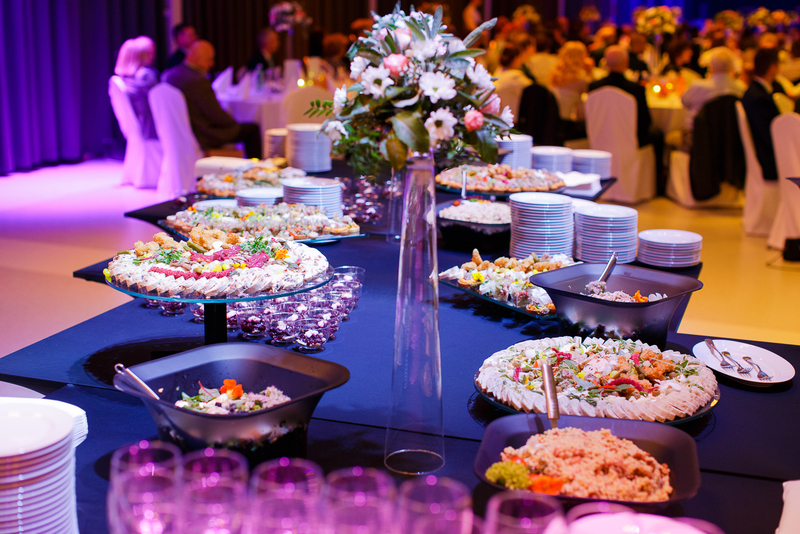 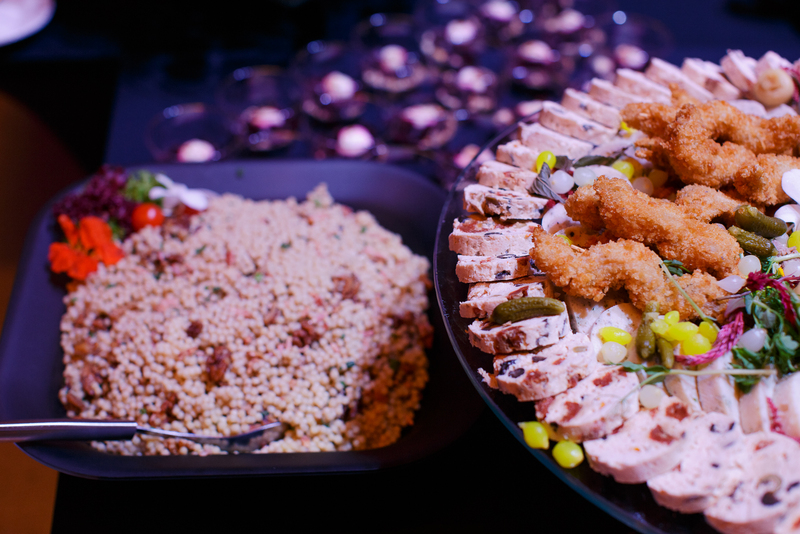 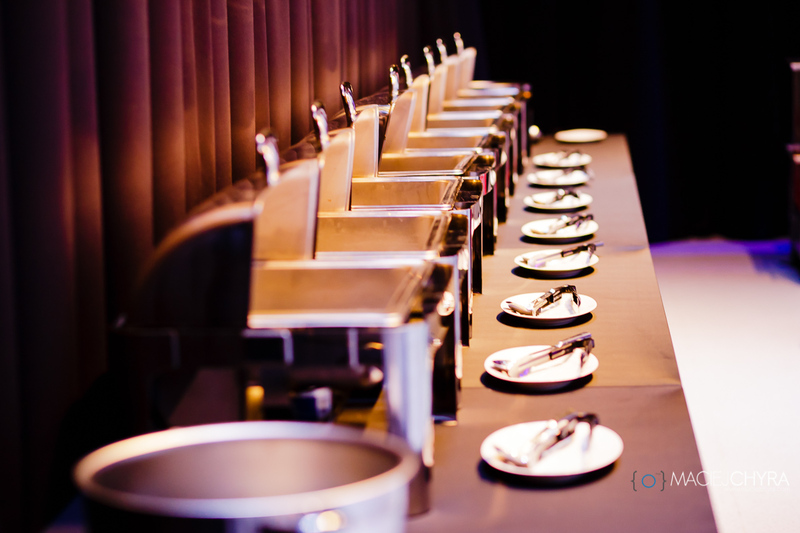 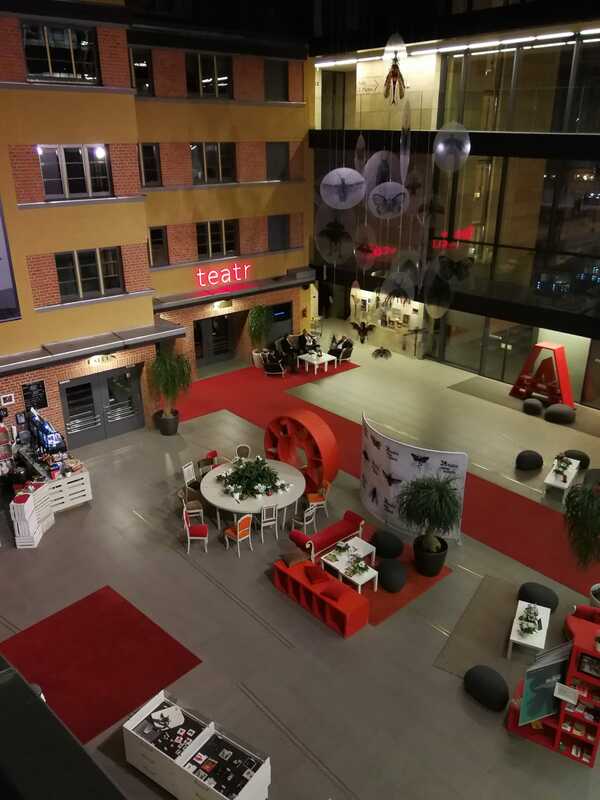 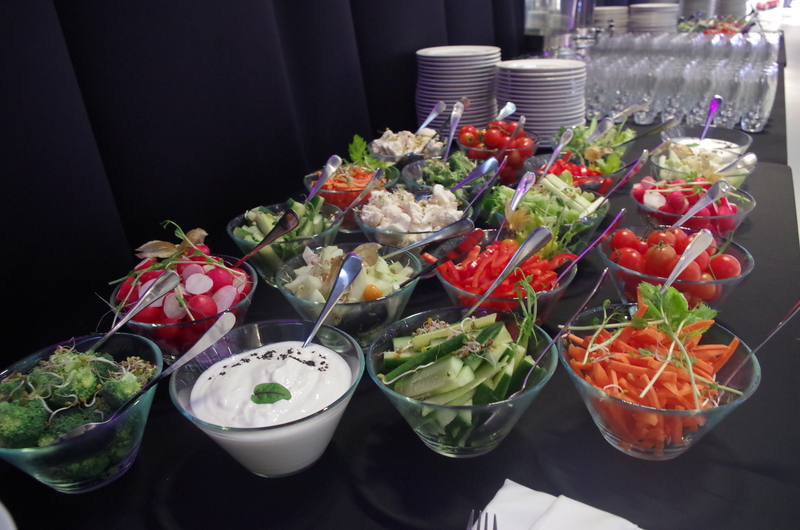 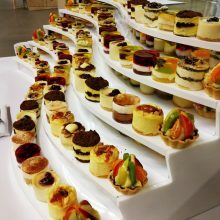 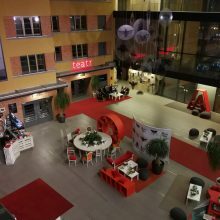 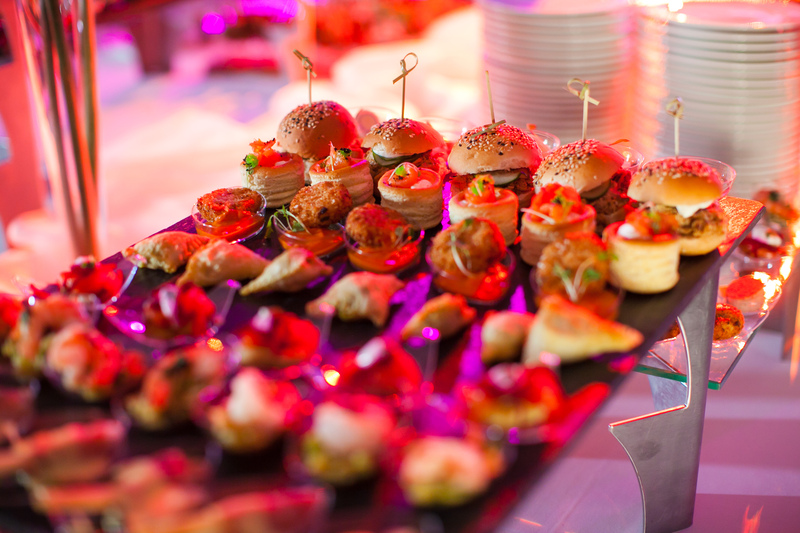 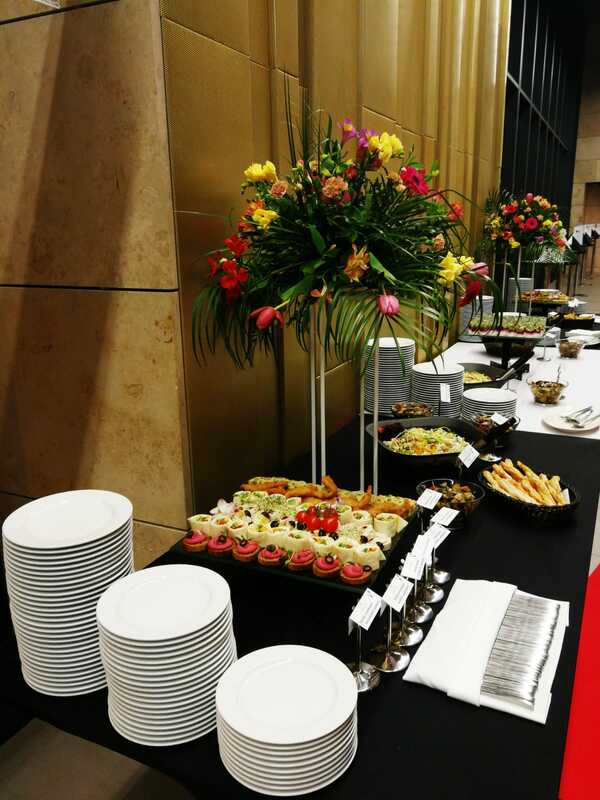 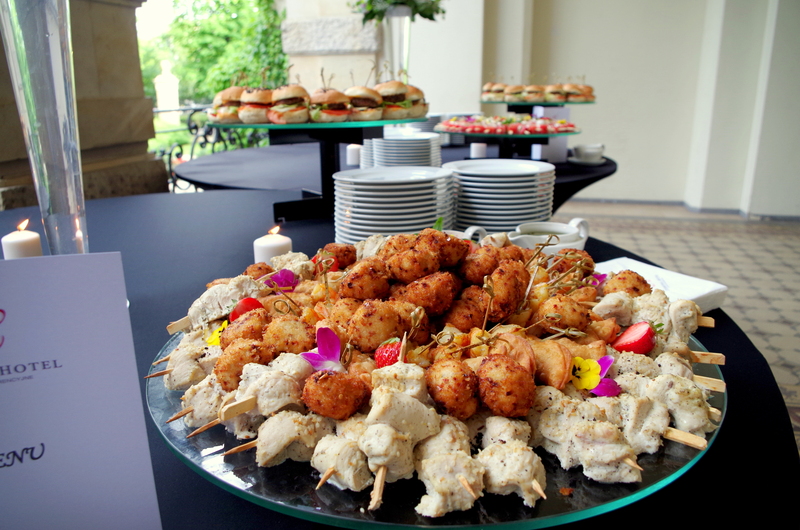 We specialise in providing catering service for small corporate meetings,conferences, outdoor picnics and large congress meetings for more than 1,500 delegates. 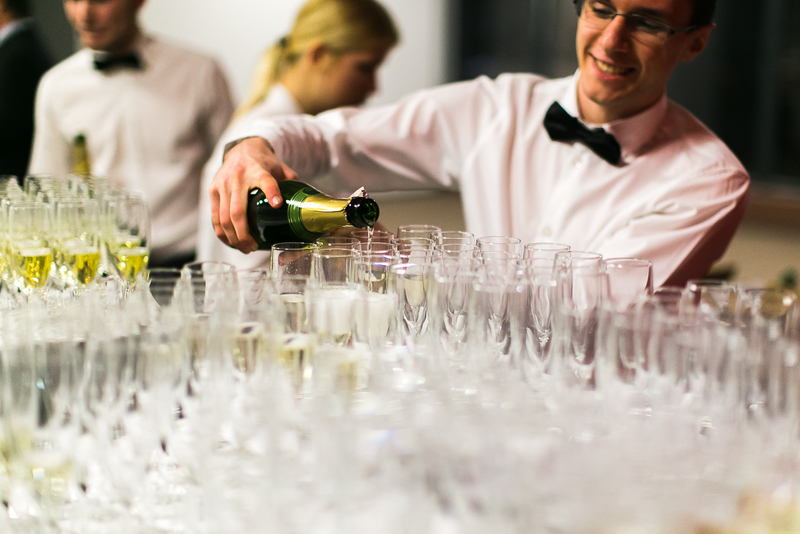 Experience, professionalism and flexibility are our undeniable assets. 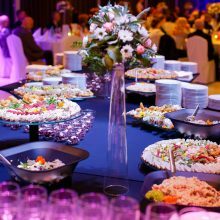 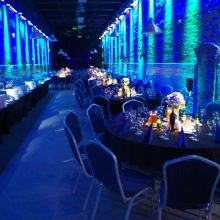 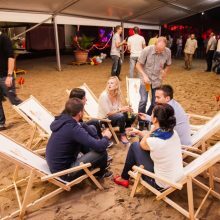 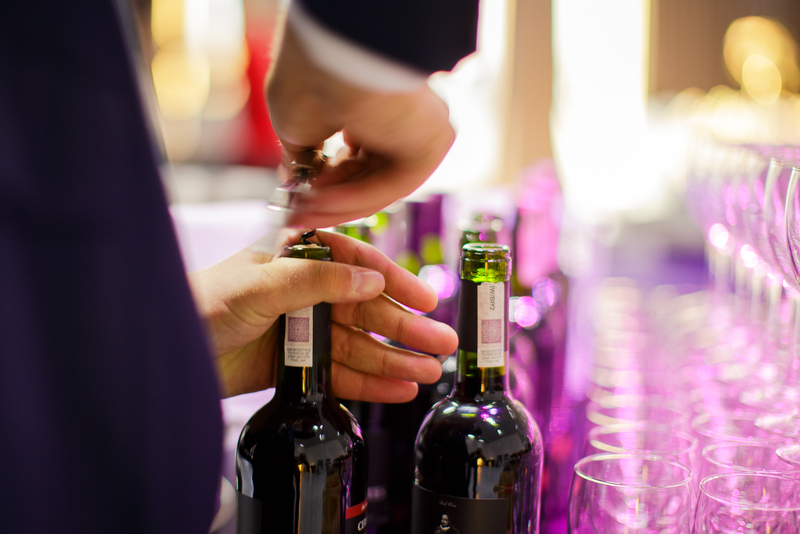 Each and every client is treated individually, all orders are prepared with great devotion and tailored to suit the nature of an event. 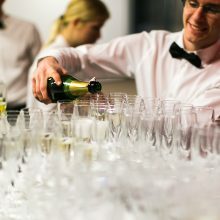 In order to ensure the best possible service, werely oncustomers? 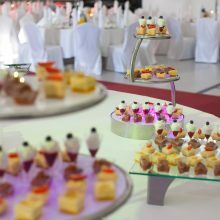 preferences and suggestions. 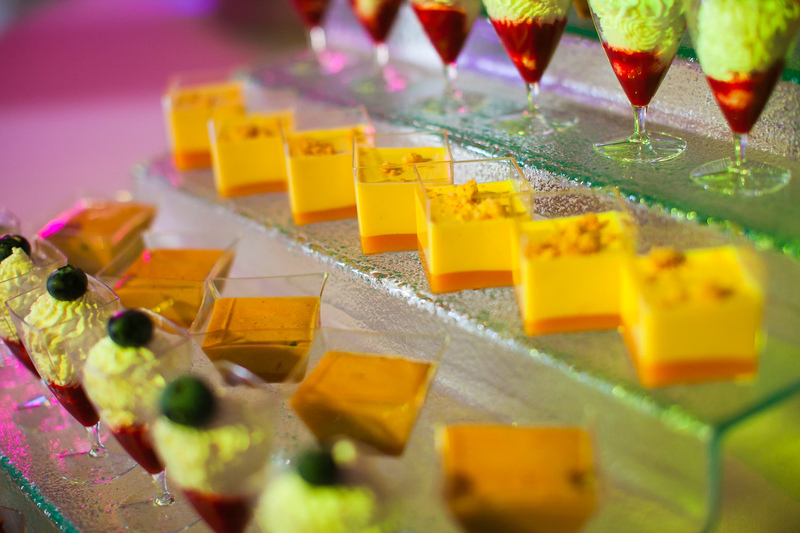 Our chefs use fresh productsinvariably, thus the taste and overall aesthetics of the dishes have no equal. 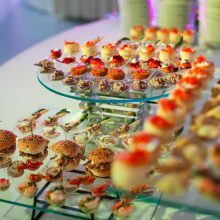 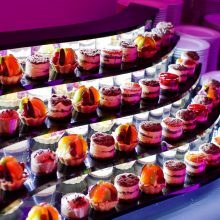 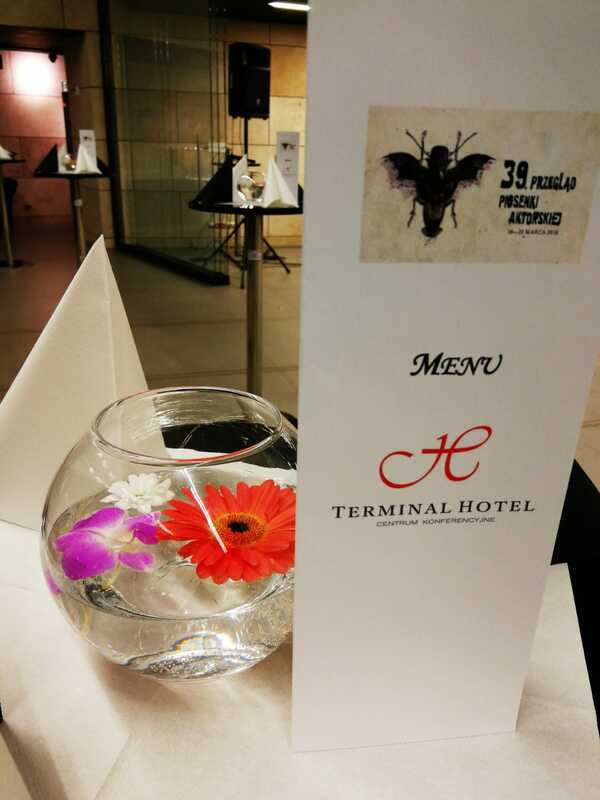 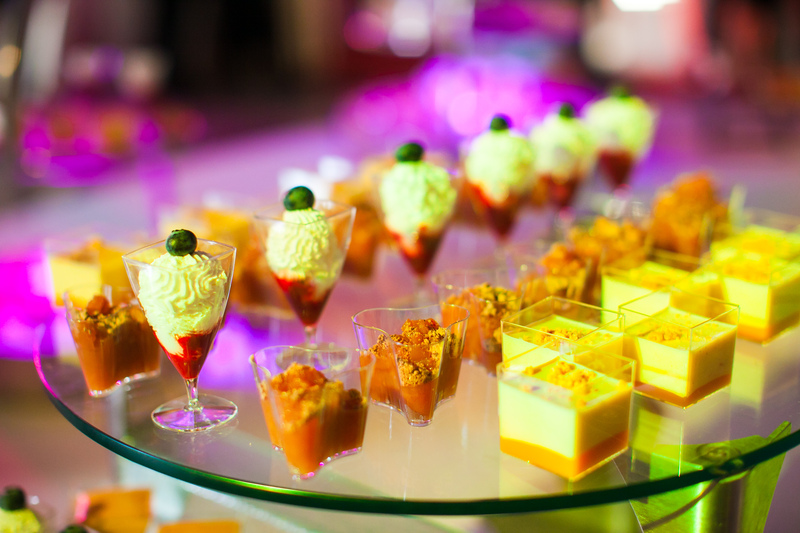 We are up to date withthe latest trends in catering and food decoration, which allows us to refine our menu in order to please even the most demanding culinary connoisseurs. 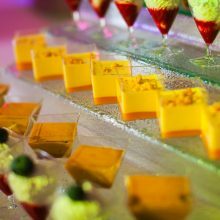 We strive for excellence in every aspect ?the visual presentation of our dishes will add an unsurpassed aesthetic quality to your festive table. 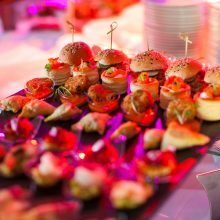 List of our regular clientsincludesbanks, universities, theatres, companies from various sectors, as well asindividual customers. 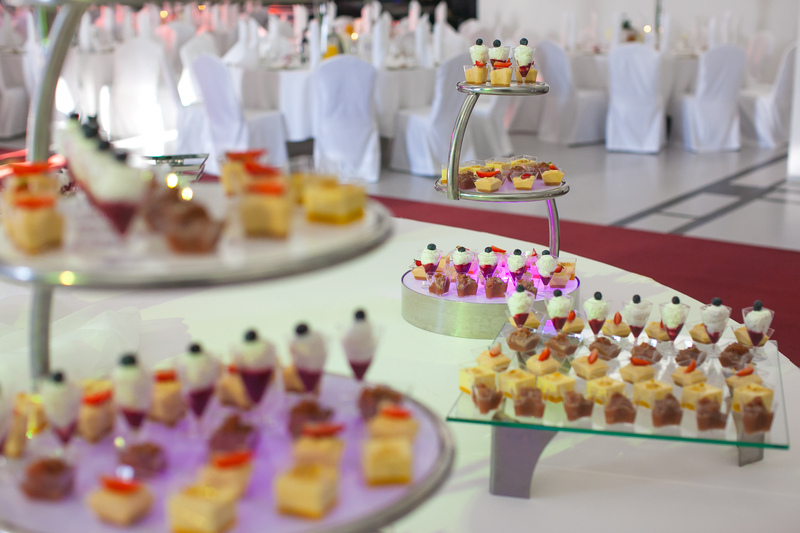 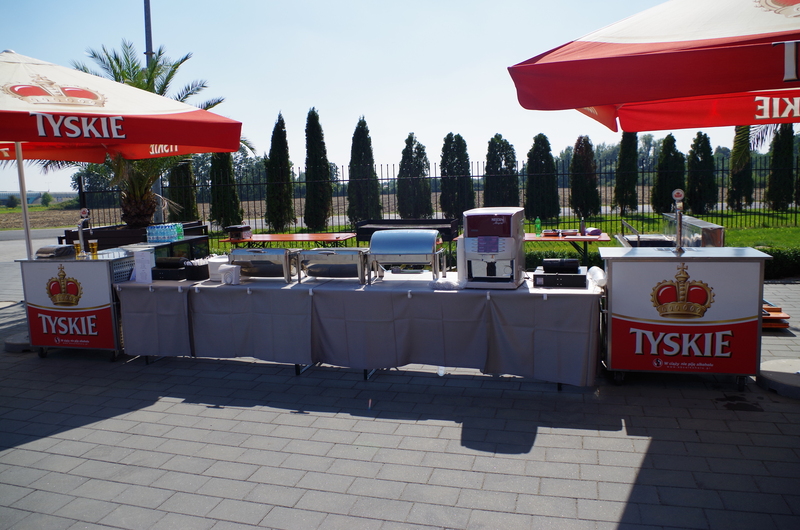 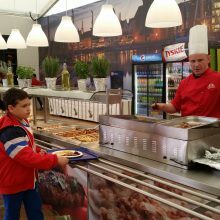 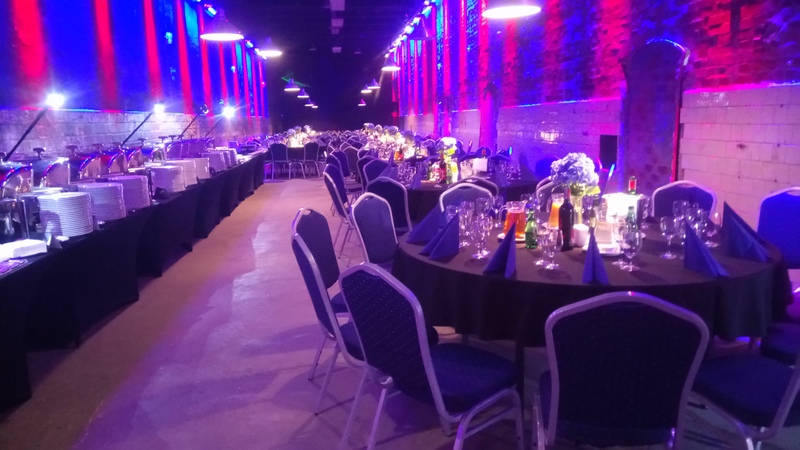 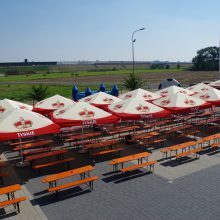 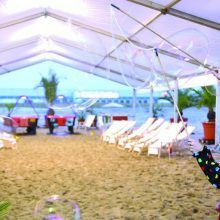 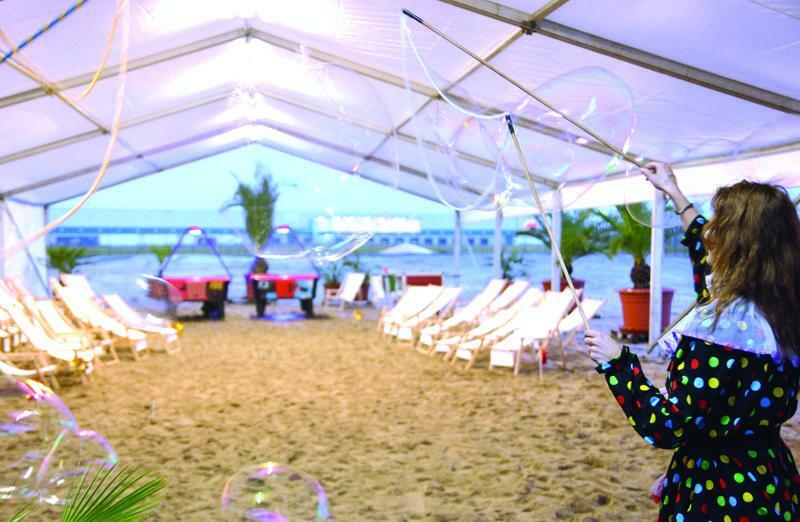 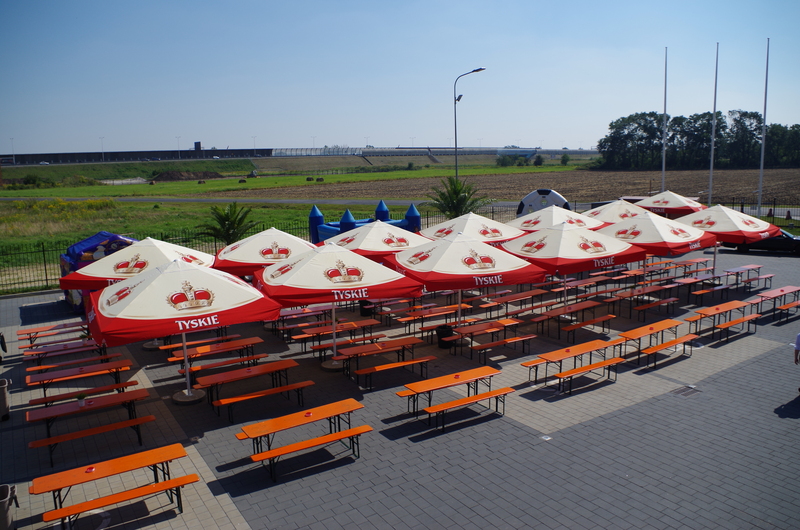 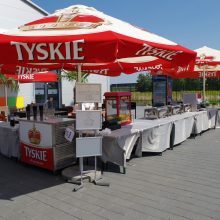 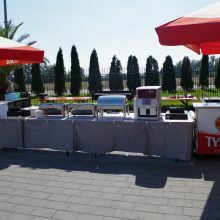 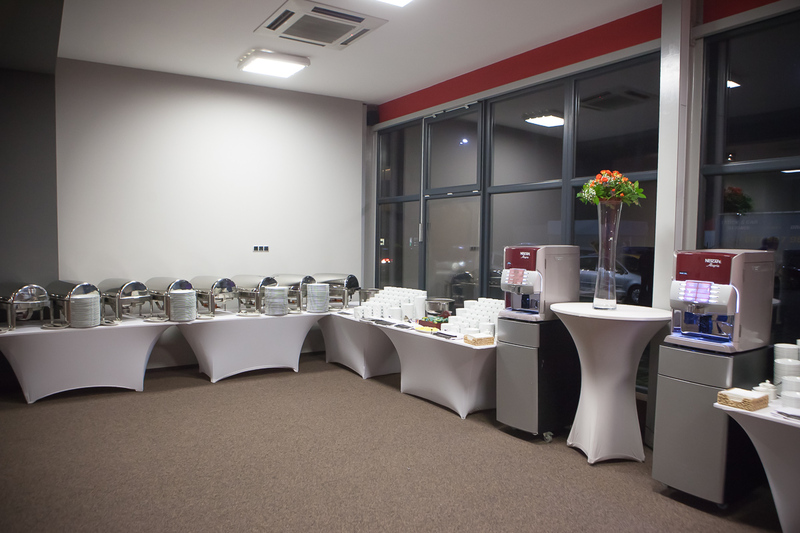 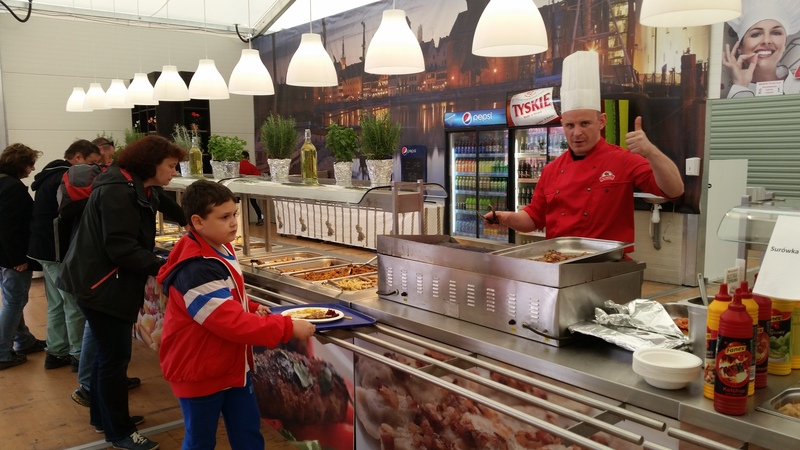 We can provide the highest level of service thanks to our own fully equipped catering facility, catering tents and large number of catering cars. 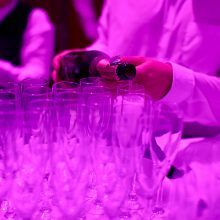 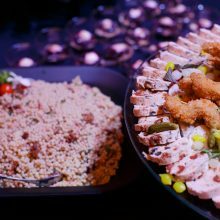 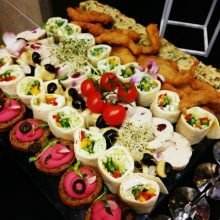 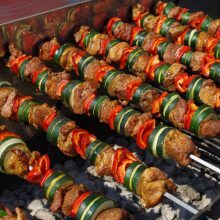 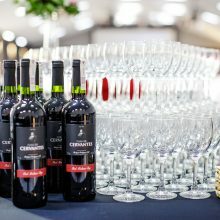 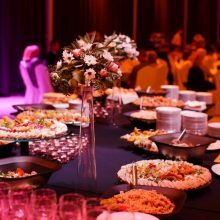 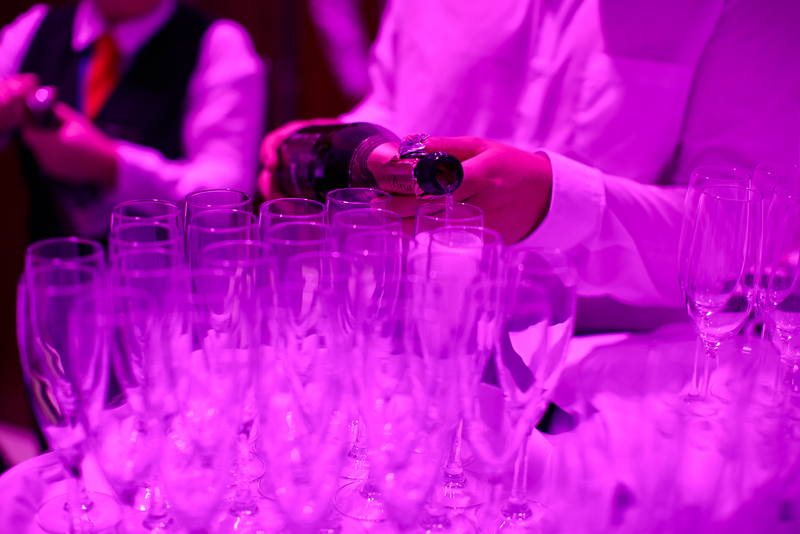 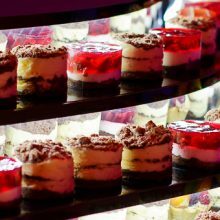 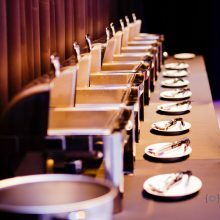 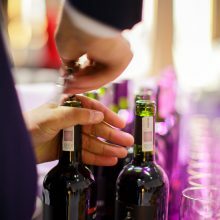 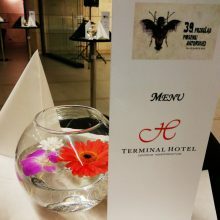 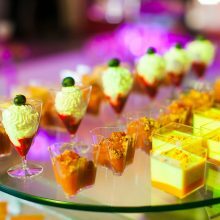 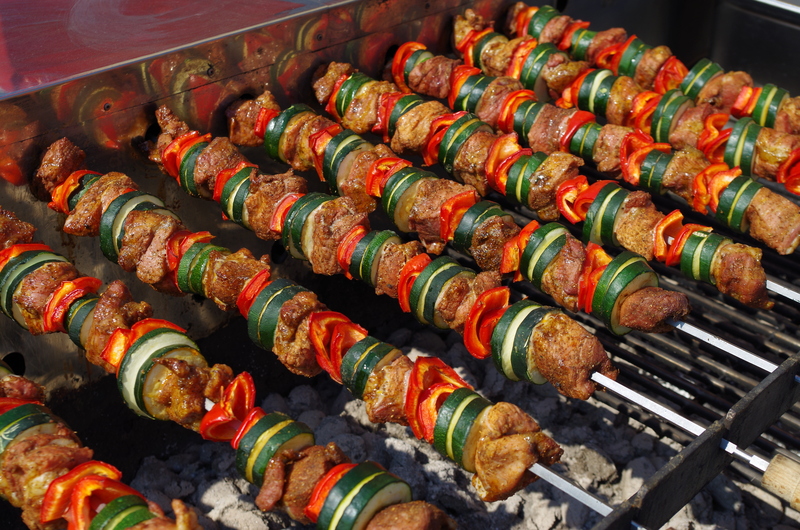 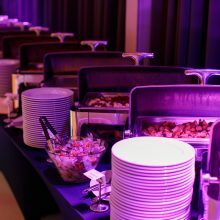 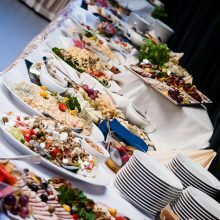 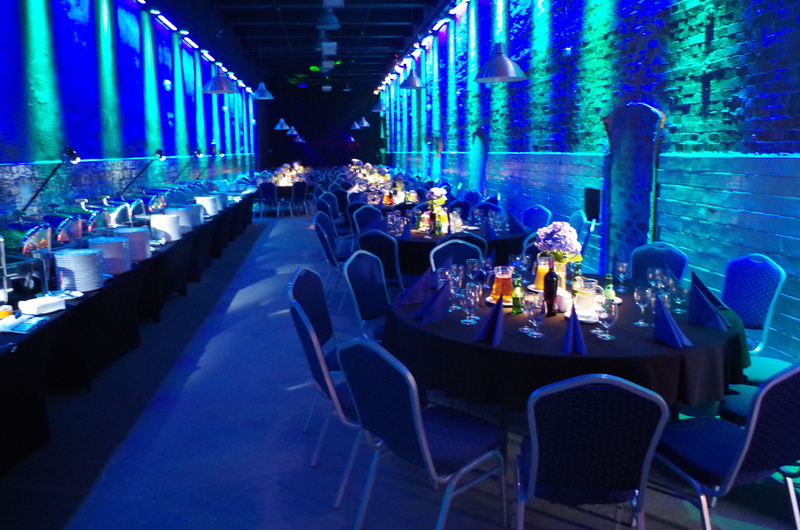 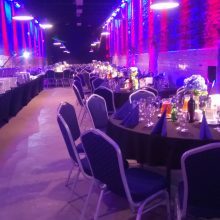 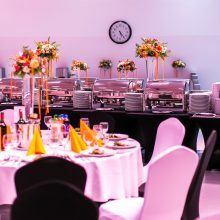 Our experienced chefs and staff constitute a highly efficient team of people whose expertise guaranteesthe best food quality and service, which in turn ensures a unique atmosphere at your event.